If enjoy writing and are looking to make some extra money there are a ton of opportunities as a freelance writer. I always recommend that freelance writers find their own clients. This almost always means higher pay and a better schedule. However, I know that some new writers aren’t ready to venture out on their own and would rather find a company to work with. If this sounds like you, you may be interested in checking out BKA content. BKA offers a variety of content writing jobs from blog posts to website content to meta descriptions and SEO building. You can choose the jobs you want, decline the ones you don’t. And best of all, you can work as much or as little as you like. They only ask that you write a minimum of 2,000 words per week. How Much Does BKA Content Pay? Most writers start at $8-$14 per hour, depending on their experience, while they learn the processes and gain more experience. After training, you can earn $12-$18 per hour depending on your skill set and typing speed, averaging 1.3 to 5 cents per word. There is no cap on how many projects you can accept and how much you can earn; it’s completely up to you. Pay is made every two weeks through PayPal. If you’re ready to get started, head on over to BKA Content’s application page and start the application grammar test, it takes about 20 minutes. If you pass with at least an 80% score, you can complete the application process which includes writing two 350-word samples based on the provided instructions. Once you’re selected, you can get started accepting jobs right away. 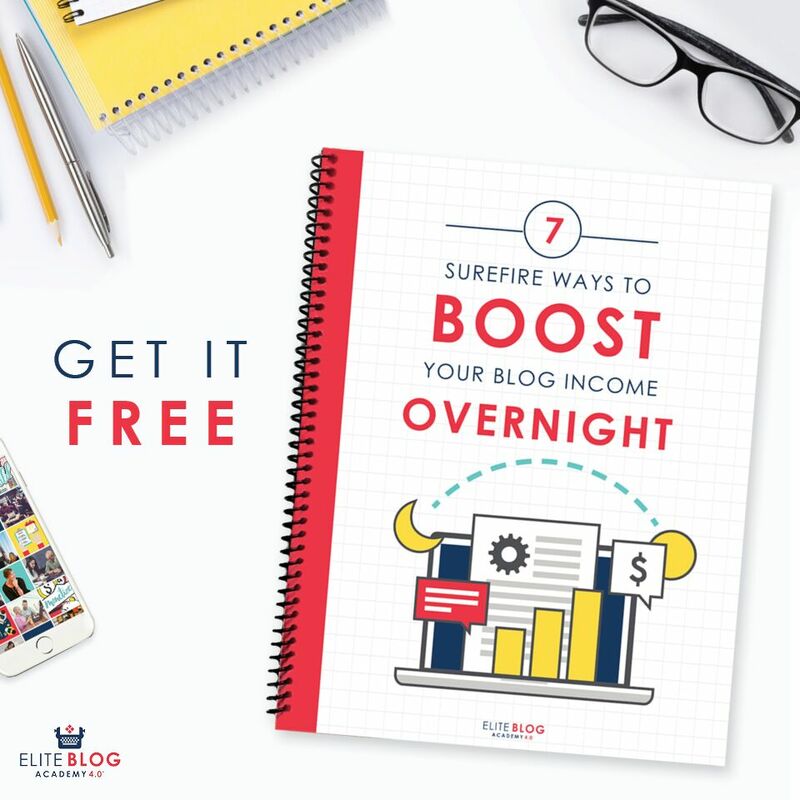 How to Build a Freelance Blogging Career from Scratch – If you have zero experience and don’t know where to begin this article will walk you through everything step by step. The Best Freelance Job Boards – Job boards can be a great tool in helping you find jobs. This post covers some of the most popular job boards. How to Set Freelance Rates – Perhaps the most confusing of all – setting your own rates! This post will cover some key things to consider when setting rates.